After Wildcard Round Exit What is Next for the Pirates in 2015? After the 2013 season, the Pirates had significant enough roster turnover that there was some doubt about their ability to make it back to the postseason in 2014. The 2014 season got off to a rough start for the Pirates, and none of their pitchers established themselves as the ace of the staff throughout the regular season. Of the five healthy starting pitchers to finish the season for the Pirates, Francisco Liriano, Edinson Volquez and Gerrit Cole were the only pitchers to have made a legitimate case for being the staff ace. Injuries prevented Gerrit Cole from reaching his ceiling for year two for the young starter in the big leagues. Edinson Volquez put up the best numbers on the staff with a 3.04 earned runs average, but his fielding independent numbers suggested that his earned runs average could have been as high as 4.15. Francisco Liriano put together a strong finish to his season, but his walk per nine innings pitched rate, tells the story of his season much better than his strong finish would suggest. Although Liriano finished the season with a 3.38 earned runs average, he walked 4.5 batter for every nine innings that he pitched, which made it nearly impossible for him to be the ace of the Pirates pitching staff. With all of this happening, the Pirates still put together an effort that was good enough to clinch a playoff berth for a second straight season, and as a result, they could see more roster turnover going into next season. With the goal for this group being a breakthrough season where they win a National League Central Division title, the offseason is a great time for Pirates management to bolster the roster in such a way to make that goal possible. With Francisco Liriano and Edinson Volquez becoming free agents this offseason, to start next season the Pirates may retain only three of the five starters who finished 2014 in their starting rotation. Gerrit Cole is the only fixture in the Pirates starting rotation for next few seasons, but teammates Jeff Locke and Vance Worley will likely join him in the Pirates rotation to open next season. Charlie Morton has been a very good starting pitcher for the Pirates when healthy the past two seasons, but offseason hip surgery likely has him out until May. The Pirates could decide to replace his spot in the rotation with spot starter Brandon Cumpton for the first month of the season, but they will still need another starter to fill out their five man rotation. The most likely scenario is that the Pirates pursue a free agent starting pitcher to fill the final spot in their rotation, but they probably will not pursue more than one free agent starting pitcher so that they do not block their talented internal options. The Pirates have starting pitcher Kyle McPherson returning from elbow surgery in spring training of next year, with the opportunity to compete for a rotation spot with the Pirates. The Pirates will likely have prospects Jameson Taillon, Nick Kingham and Adrian Sampson, start the season in the triple-A rotation with a chance to make their Major League debuts during the summer of 2015. For the Pirates to have a successful season with their pitching staff however, they will need Gerrit Cole to stay healthy and be their ace pitcher throughout the 2015 season. The Pirates currently have multiple right fielders and multiple first basemen under team control going into the 2015 season. With Pedro Alvarez likely to open the season as the Pirates everyday first basemen, and Gregory Polanco likely to open the season as the Pirates everyday right fielder, the Pirates have at least two players that they could trade away to be everyday players on some other team. Ike Davis had some value on the first base market last offseason before the Pirates eventually acquired him, and after bouncing back some from his rough 2013 campaign, he may have even more trade value this offseason. For a team like the Miami Marlins who are in need of an upgrade at first base, Ike Davis may be a player that they try to target. With the Marlins recently trading away some of their top prospects for pitch Jarred Cosart, Nathan Eovaldi would be their best trade chip in a potential trade with the Pirates. Eovaldi is a young starting pitcher with years of control left on his rookie deal, and he has displayed significant talent in the past despite the fact that he is coming off a rough season. While the Marlins may have other plans for upgrading their first base situation, and their management of Nathan Eovaldi, the possibility of a deal like this happening does exist. Another possible trade partner for the Pirates this offseason, would be the New York Mets with possible trade interest in outfielder Travis Snider. Snider is going into his second year of arbitration eligibility, but due to him being a bench player for most of the early years in his career, he does not have a high price tag. The Mets have a great farm system, and plenty of young pitching that might interest the Pirates in a potential trade, but pitchers like Zack Wheeler, Jacob deGrom or Noah Syndergaard would probably too high of a price to pay for an outfielder like Travis Snider. If the Mets were to show significant interest in Snider however, the two teams could probably work out a trade in which Snider was sent to New York along with other players of value for one of the Mets young pitchers. When considering potential trades that the Pirates could make to improve their team this offseason, they could decide to move offensive pieces other than Snider or Davis, in order to bring back a bigger return. The goal of the Pirates offseason moves this year, should be to improve their pitching staff without sacrificing too much of their offensive depth that they were able to lean on for key production this past season. In recent off seasons in Major League Baseball, the Pirates have targeted bounce back candidates or underrated pitching talent on the open market. This strategy has brought them two seasons of strong pitching from AJ Burnett, two seasons of strong pitching from Francisco Liriano, a strong season from Edinson Volquez and a strong season from Vance Worley. With Liriano and Volquez having earned significant raises in pay, the Pirates are likely to let them walk after extending qualifying offers to one or both of them. The Pirates have a couple of bounce back candidates to try to pursue on the free agent market this offseason. Brandon McCarthy had the highest earned runs average in the National League with the Diamondbacks this past season, but he already started his bounce back with a strong second half effort after being traded to the Yankees in the second half of the season. His big second half effort with the Yankees will drive up his price tag some, but he is still a very good candidate for the Pirates to try to sign. 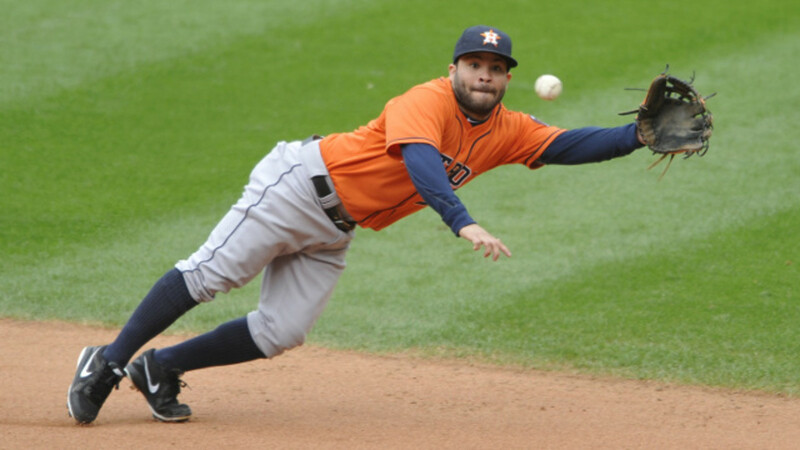 Another candidate for the Pirates to pursue, is Brandon Morrow who finished the 2014 season on the 60 day disabled list with a torn tendon sheath that he had surgically repaired. 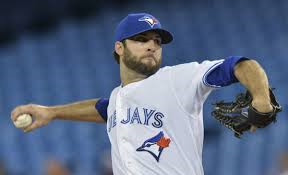 For Brandon Morrow to become a free agent though, the Blue Jays would have to buy out his 10 million dollar team option for 2015, that includes a one million dollar buyout. While Brandon Morrow is a good starting pitcher for the Pirates to try to pursue this offseason, he is not the only one that they could pursue. There are a few other free agent pitchers that the Pirates could pursue, but these pitchers are right on the border of being in an uncomfortable price range for the Pirates. This price range of pitcher would include Jake Peavy, Jason Hammel, Josh Beckett and Ervin Santana, all of which are coming off solid performances in 2014. While none of these pitchers are considered to be elite talent around the league at this point in their careers, their recent performances allow them to demand multi-year contracts at more than a 10 million dollar average annual salary. 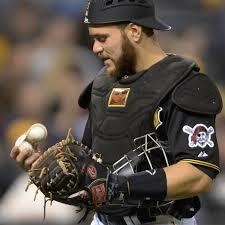 With the Pirates current situation, they need a proven veteran starter to help lead their young pitching staff. 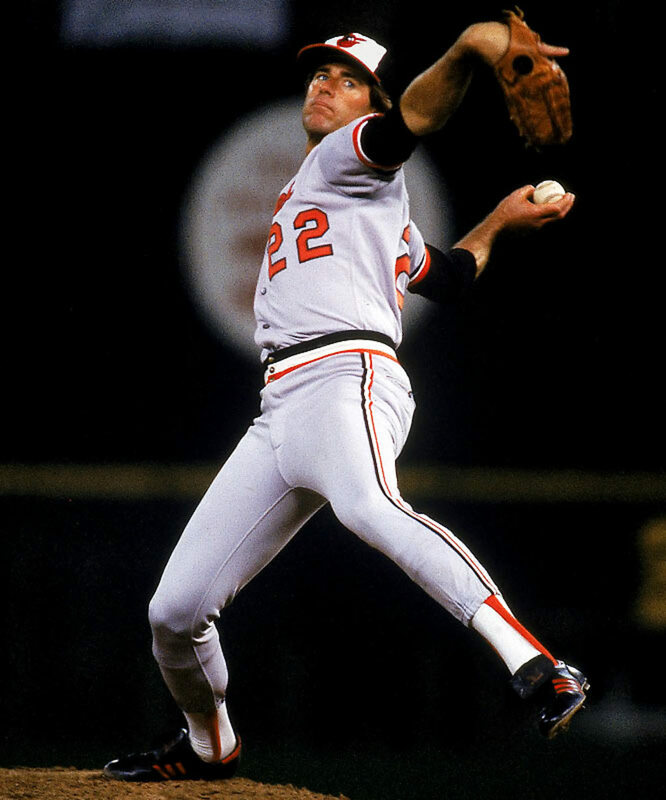 Since they are not looking to sign multiple veteran free agent starters, they could afford to sign just one of these guys who could provide leadership on their pitching staff. The Pirates pitching staff is not the only position they need to address on the open market however, as they have a very important free agent from their 2014 roster that they need to find a way to retain in 2015 and beyond. The Pirates primary target on the free agent market this offseason has to be catcher Russell Martin who is coming off one of the best years of his career in 2014. The past two seasons, Russell Martin has been one of the most significant players for the Pirates in a leadership role, as he guided the pitching staff through outings when behind the plate, and was a mentor to young players in the clubhouse. Russell Martin fits the plan of attack for the Pirates at the plate, as he is very adept at drawing walks and he has plenty of power hitting ability. Everything that Martin has provided the Pirates the past two seasons, is something that teams around baseball will pay top dollar for on the free agent market. At age 32 entering the 2015 season, Russell Martin is very likely to get significant multi-year offers, which the Pirates will consider when they extend to him a qualifying offer this offseason. Last offseason, players that were given qualifying offers, saw their value diminish on the open market because teams did not want to give up their first round picks in order to sign them. By extending a qualifying offer to Russell Martin, the Pirates may be able to control the market for his services, which in turn could allow them to sign him to a contract with an average annual salary somewhere around 15 million dollars per season. With the revenue available in the Pittsburgh market, this may be within the Pirates price range for a player that has been so valuable to their team recently. With the Pirates being bumped from the postseason after just one game, the fans have reason to be down on this young team. However the Pirates youth means that their window to compete for a championship is just starting to open. Back to back playoff appearances show that Pirates management has been successful in assembling the talent it takes to qualify for the postseason, but what will the next step be? With the Pirates biggest needs this offseason being to sign a veteran free agent starting pitcher, and to retain Russell Martin, the Pirates now enter the most anticipated offseason in franchise history. What the Pirates are able to accomplish this offseason will determine if their group of young talent has to fend for themselves as they learn at the Major League level in 2015, or if they will be guided by strong veteran leaders that the Pirates bring aboard for the upcoming season. Will the Pirates win the National League Central Division Title in 2015? 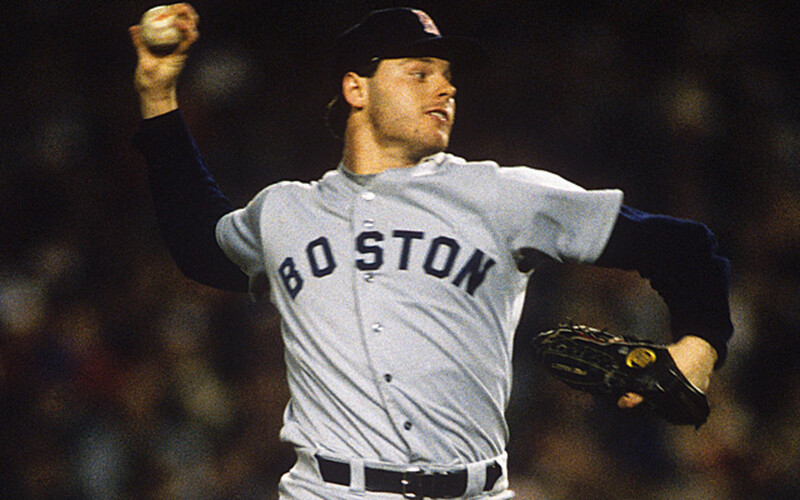 Was Roger Clemens the greatest pitcher in Major League Baseball history? Will the Milwaukee Brewers Be a Playoff Team in 2013?